Mindrolling International is pleased to announce the establishment of a new Mindrolling International centre in Evanston, Illinois, a suburb of Chicago. Her Eminence Jetsün Khandro Rinpoche has named the centre Ösel Ling Mindrolling International in America (Garden of Luminosity). 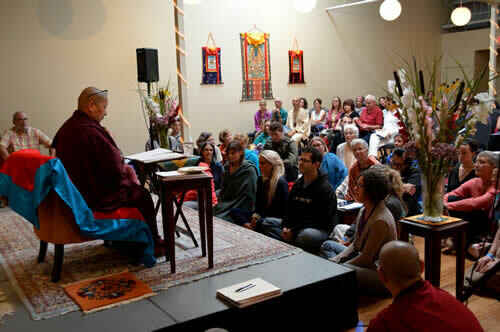 Rinpoche will be teaching at the centre August 15th and 16th this year.